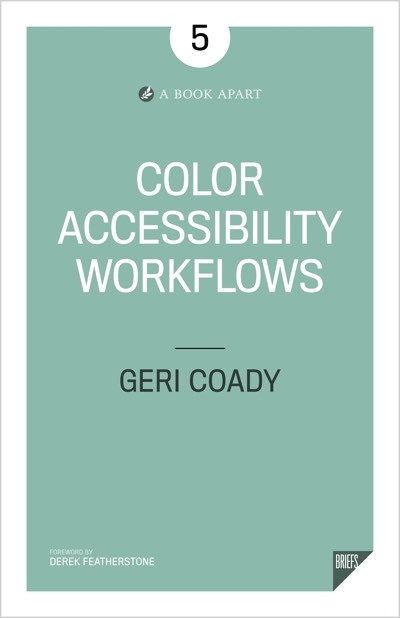 Geri uses practical tips and references key tools to teach you how to make accessible color choices in your design. It’s more than just a reference guide on color and color choices, it’s a must-read for every designer. Veerle Pieters, Founder of Duoh! Color is both a cornerstone and an enigma of the craft of design, because it's perceived in myriad ways. Designers who don't understand the accessibility pitfalls of color risk confusing and alienating users. In this essential reference, Geri Coady gives us a much-needed shortcut to getting color right. Color is weird: seemingly obvious but largely misunderstood. 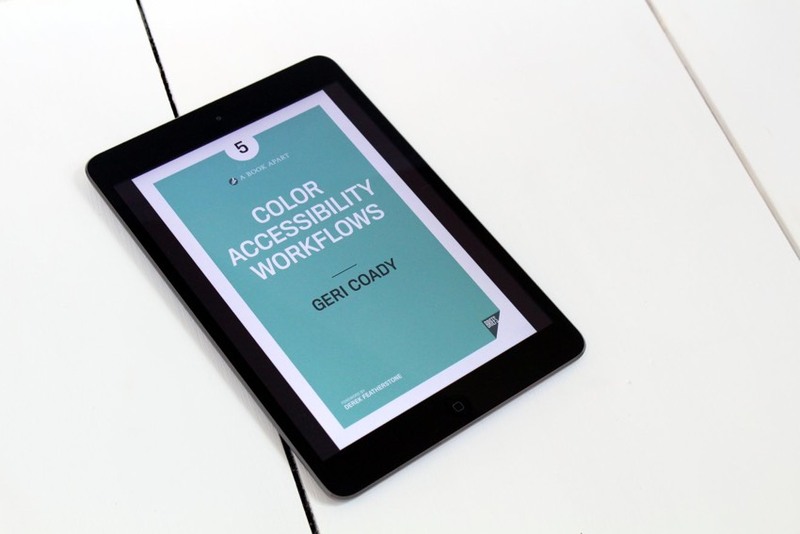 Color Accessibility Workflows gives you the tools and expertise to use color effectively. Geri Coady is a color-obsessed illustrator and designer from Newfoundland, Canada who now lives in Nottingham, UK. A former ad agency art director, she currently works with companies like Simply Accessible, Withings, and Scholastic. She is the author of Pocket Guide to Colour Accessibility published by Five Simple Steps, an occasional illustrator for A List Apart, and was voted net Magazine’s Designer of the Year in 2014. Geri has spoken at design and tech events around the world, including Smashing Conference and Future of Web Design.